An intelligent, open and extensible digital platform that integrates trade processes and exchange trade-related information between different stakeholders to increase efficiency and productivity and at the same time, create new business opportunities. 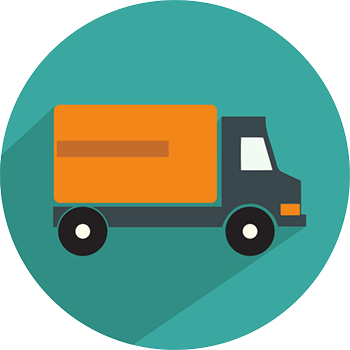 VCC e-freight solution is an enhancement and upgraded version of our e-freight@Singapore implementation. 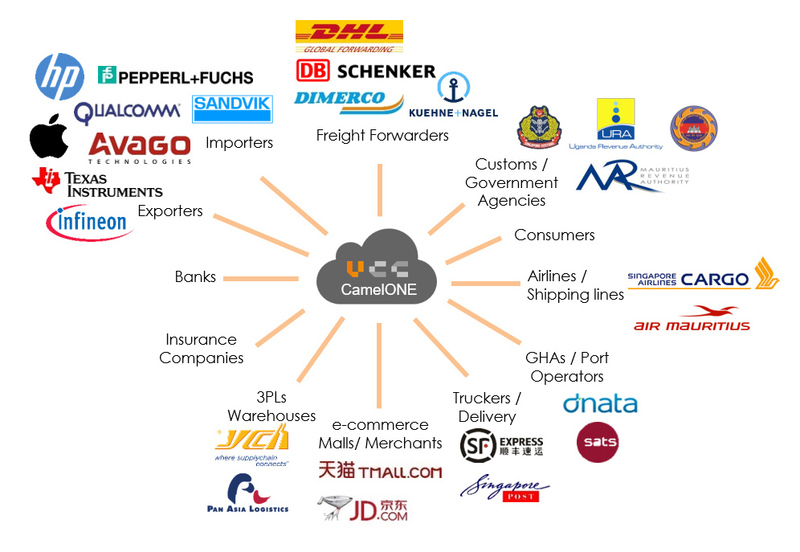 VCC was awarded by CAAS and IDA as one of the consortium leads for the e-freight@Singapore Call-for-Collaboration (CFC). Expanding from the original e-freight@Singapore scope of work where the focus was mainly on facilitating information exchange for air freight Singapore exports, VCC’s e-freight solution has evolved to include integrating primary and complementary stakeholders across multi-modal, in-bound and out-bound shipments. Growing from the initial pool of anchor consortium members comprising both MNC and SME freight forwarders and shippers, our e-freight solution now serves more than 100 international and local freight forwarders and shippers. Open architecture and interface allowing stakeholders to on-board easily with minimal disruption to their existing system. Inter-dependent network of connections provide a spider-web on-boarding effect to grow the network: Freight forwarders bring shippers, which in turn bring more freight forwarders and then more shippers, which subsequently attract trade finance companies, making the platform more attractive and thus attracting more shippers.